Since the Palestinian President Mahmoud Abbas “Abu Mazen” submitted the Palestinian membership application to the United Nations Security Council for a full Palestinian membership of the UN, the Israeli leaders considered the matter as a unilateral attempt from the Palestinian side to delegitimize the State of Israel. 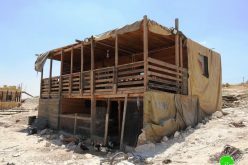 The Israeli response was as swift and intense, as it was anticipated: sanctioning a new development plan for 1100 illegal housing units at the southwestern slopes of Gilo settlement to be built on more than 600 dunums of land confiscated from the Palestinian residents of Beit Jala. The Israeli step came as a message from the Israeli right wing extremist government headed by Netanyahu that Jerusalem, with both its eastern and western sides is the eternal, unified, undivided capital for Israel, which is indeed a message for the International community that Israel would not cede to pressure about this issue. 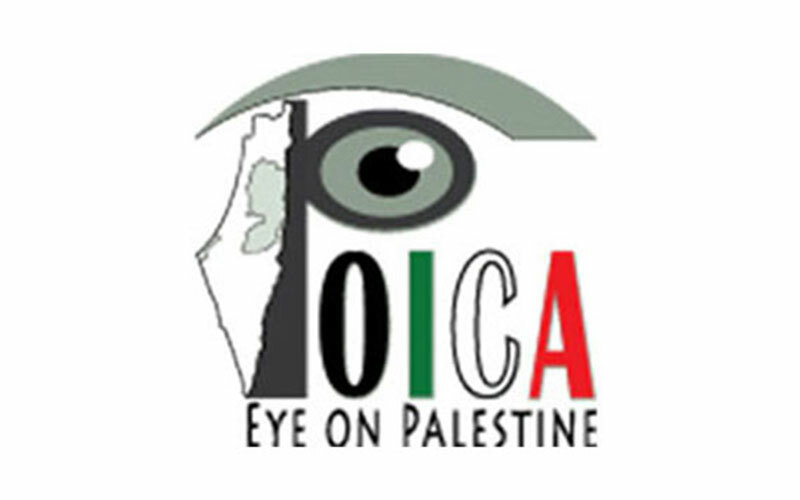 In fact, and throughout the years of the peace process the International community did not inflict any real pressure over the consecutive Israeli governments to stop imposing facts on the ground and building in the Israeli settlements, and for that matter the United States as well as the International community’s reaction to the Israeli violations and Illegal construction didn’t go beyond condemnation or denunciation, an attitude received by Israel to be indifference to what the Israelis do with the settlements in terms of expansion, even more to be green light to moving forward with its unilateral plans on the ground. The fact that the international community did not take any tangible step in reaction to the Israeli violations only encouraged Israel to continue on the same path, and the fact that the only threats were only directed toward the Palestinian side to cutoff the financial assistant made things only worse as it undermined the Palestinian position and in some way endorsing the Israeli actions. 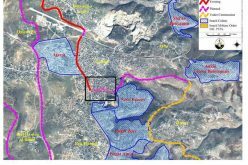 On the same notice, the Israeli Ministry of Finance informed residents’ of Battir village west of Bethlehem governorate of it intention to purchase the right of use of 148 lands under the pretext of security and military purposes for ten years period. 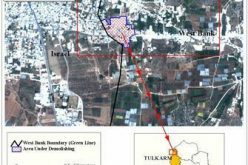 According to the same declaration the owners of the targeted lands have 60 days to submit their objections to the Israeli related committee in Jerusalem once they prove their ownership of the land. 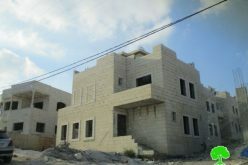 However, the residents of Battir hold Palestinian ID cards like the rest of the West Bank residents and they are unable to go to Jerusalem or anywhere else inside Israel for that matter unless they obtain a permit from the Israeli Civil Administration. According to the signed truce line (the 1949 Armistice Line) at the time between Israel and the Hashemite Kingdom of Jordan being the administrator of the West Bank; the targeted lands is located within the boundary of Battir village. In parallel another agreement the “Rhodes” Agreement also signed in 1949” concluded that Israel to build a railway to line to link Tel Aviv with the western parts of Jerusalem in return Battir’s residents will be allowed access to their land (671 dunums) that remained on the Israeli side of the Armistice Line. 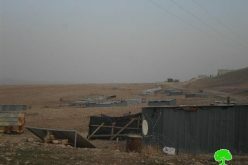 The targeted land by the Israeli Ministry of Finance actually is part of the 626 dunums that fall within the isolated lands of Battir village by the Segregation Wall; which will also come on an additional 660 dunums of Battir’s land on the eastern side of the Segregation Wall and act according to the Israelis as a “buffer zone” area; hence bringing the total land area that will be lost of Battir’s land to 1957 dunums; almost 29% of the village (6795 dunums) total area..It is worth mentioning that the threatened lands are cultivated with all kind of trees, olive, almonds, fruits irrigated by a number of natural springs in the area, which also constitute a main source of income to many of Battir’s residents. New Military orders to residents of Dahiet Al Barid and Ar Ram towns.